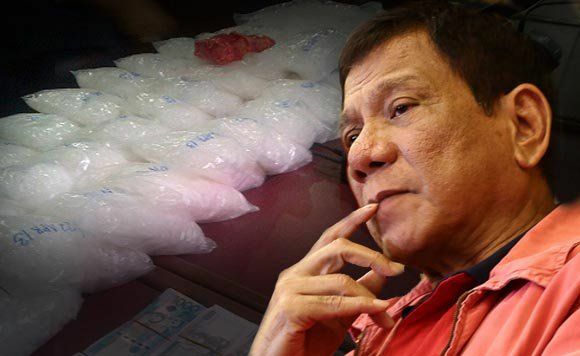 In one of the posts in Sen. Allan Peter Cayetano Supporters gladly announced that the seized illegal drugs was four times (4x) in 2015 and more than the combined 2,264 kilos of illegal drugs were seized from 2012 to 2015 while PhP 18.27 Billion worth of illegal drugs were nabbed in 2016. Kudos! To the Duterte Administration! Keep up the good work! Looking forward to clear all illegal drugs syndicates on 2017!